Managing family plans across separate homes can be complicated. Pick ups and drop offs between homes, deciding who goes where on which holidays, and remembering all of the events and extracurriculars for the kids is a lot to keep up with. Additionally, parents need to stay on top of their child's current medical data, school schedules, shoe sizes, favorite colors, and the list goes on. In the wake of a difficult divorce or separation, having to manage all of these plans and information with the person you just ended a relationship with may be the last thing you want to do. Even so, your children will remain an important part of your lives and will look to both of you for support and structure moving forward. So what are some guidelines you can follow to successfully manage all of these family plans and information across homes? 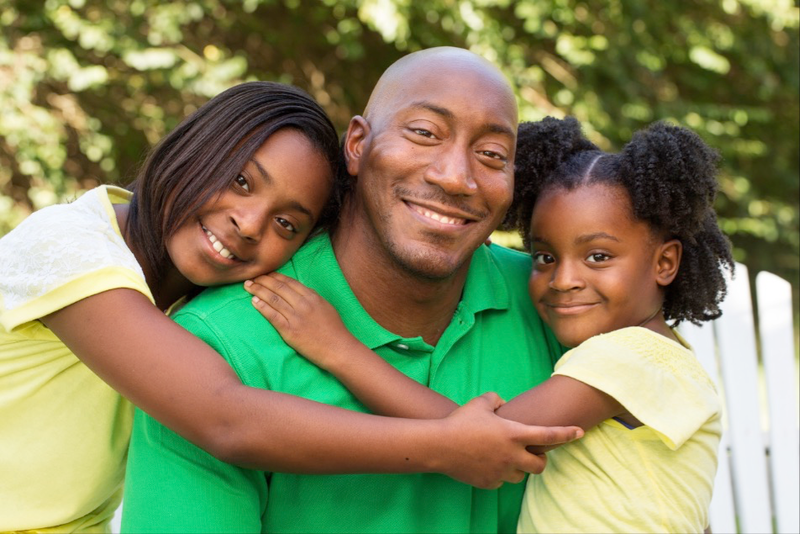 Here are five rules to that can help you to manage your family's plans. Your parenting plan is your guide to handling all sorts of parenting matters after your divorce or separation. It should cover details ranging from your family's basic shared parenting schedule and holiday agenda to how you and your co-parent will make important decisions concerning your child. It can even go as far as to detail the plans for how you will handle things like your child's sleeping arrangements, curfew, internet usage, and more. If you're still drafting your plan, be involved in writing it. Think about how your plan can best serve your family and the needs of your children, and express your desire to have those items included in the plan to your attorney, mediator, or any other professionals who are working with you to write it. Once your plan is set, stick to it. If you were involved in writing it and are satisfied with the outcome, it will probably be easier for you to follow it. All that being said, there will be times where you can't just stick to the schedule or keep to the plan as is. Be ready to accept these situations from time to time. A little flexibility can go a long way in helping your family's plans to come together, even if you have to change the day's plan entirely. Have a strategy in place for how you and your co-parent will handle these occasions. If you know that something cannot go according to plan, such as due to a scheduling conflict, communicate that to your co-parent as soon as possible and work together to come up with a solution that best serves your children's needs. Also, as your children grow, some of their needs will change. Review your parenting plan once your children are a bit older to see how it could be amended to fit their needs better. If conflict continually crops up between you and your co-parent, managing family plans won't get any easier. To help things run smoothly for your children, make an effort to reduce conflicts and ongoing disputes. Consider where your conflict stems from and what prolongs it. How you communicate can influence how successful your interactions are, so try using a method that helps you to focus your communication to the facts. If you're able to share information and have better interactions, you're likely to be much more efficient at managing family plans. When you're with your children, be careful not to speak negatively about your co-parent. Their other parent is just as important to them as you are, and hearing either of you say bad things about each other can feel very confusing and hurtful. Moreover, doing so could just lead to more conflict which will make it harder to stick to your family plans. Avoid topics that could lead you to have negative thoughts or urges to say something that you might regret later. Save these subjects to discuss during more appropriate occasions such as when you are with your trusted adult friends, a counselor, or a therapist. While your children are still young and relying on you for care, they'll be counting on you and your co-parent to make sure that they go where they need to go, eat when they need to eat, have shelter, etc. Keep your kids in the forefront of your mind in everything you do that relates to your family, even when communicating with your co-parent. Work to provide them with their basic needs and protect their overall well-being. Managing family plans across two homes might not be simple, but it doesn't have to be hard, either. These rules are just a few things that you can do to help you follow through with your plan as smoothly as possible. However, it should be noted that every family's situation is different, and some rules may be more useful than others depending on the circumstances. If you find yourself running into issues in keeping with your family plans, speak to your legal or mental health practitioners for guidance. Tell them about your situation and ask what they think you can do to make managing your family's plans easier.